What do you have in common with a sailor? A great desire for freedom and a fascination with the immensity of the ocean? 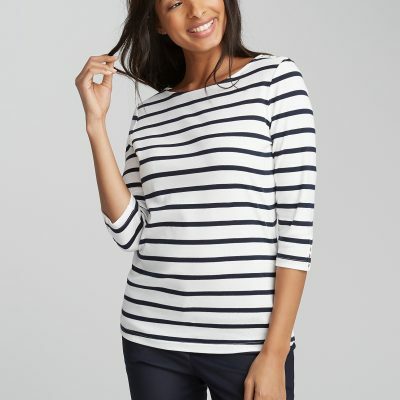 This summer a sea breeze will blow a little nautical inspiration into our wardrobe. It was in 1858 that the traditional sailor’s uniform we now know of took off. 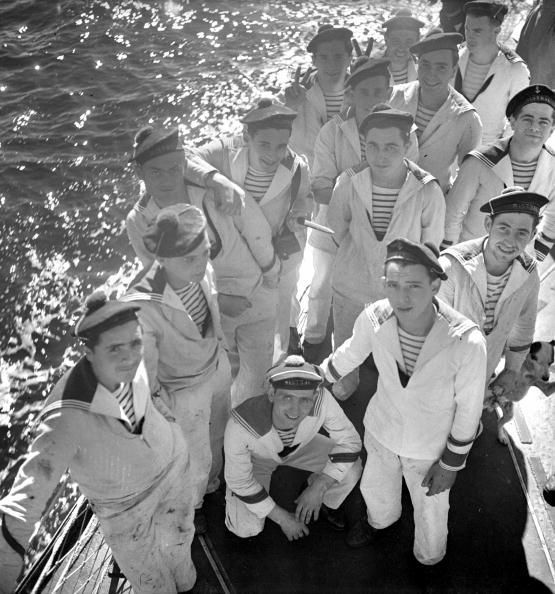 Initially, the crew’s jersey was white and navy, decorated with 21 stripes with a maximum width of 1 cm on the torso and in the back. Why were 21 stripes the emblematic pattern of the navy? 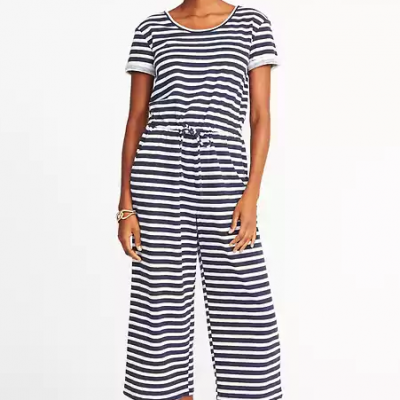 Simply because the stripes make it easier to spot a man who has fallen into the sea! Regarding the number of stripes, legend has it that the figure was chosen to remind people of the exact number of Napoleon’s victories. 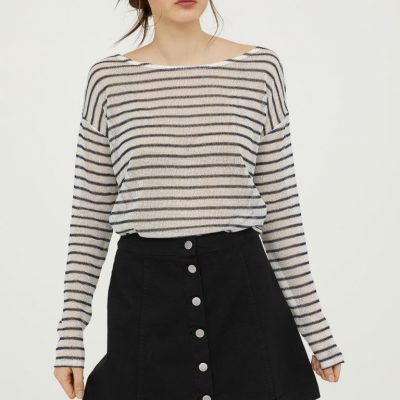 In Deauville in 1916, it was Coco Chanel who democratized the striped top that has become a must-have. In the 60s, Yves Saint Laurent launched his first nautical collection. He introduced this trend into the world of haute couture. Jean-Paul Gaultier revisited the stripes in the 80s with different materials and shapes. He has made nautical stripes his trademark ever since. 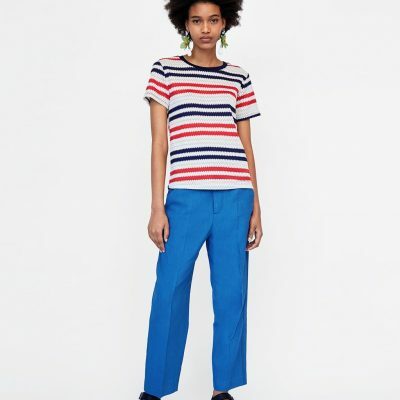 Other brands such as COMME des GARÇONS, Petit Bateau and Saint James have made stripes part of their DNA. 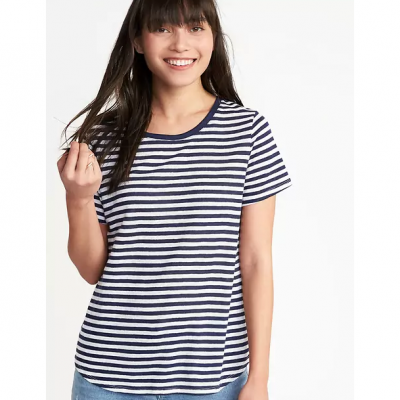 Today, most of the major chains have also adopted the sailor’s uniform by redesigning it according to changing seasons and trends. It is timeless and many celebrities have worn it proudly. That includes several style icons like Marilyn Monroe, Audrey Hepburn, Jackie Kennedy, Kate Moss, Reese Witherspoon and Taylor Swift, just to name a few. 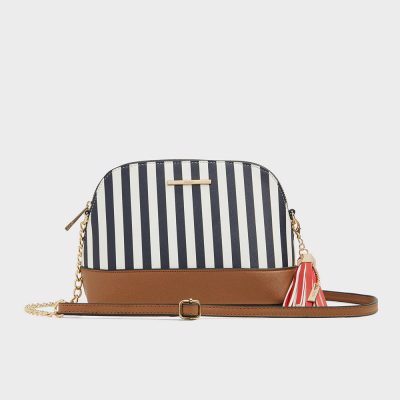 With its white and blue horizontal stripes, the marinière fits with everything: jeans, a skirt or shorts. In our opinion, it is an essential piece of every wardrobe. 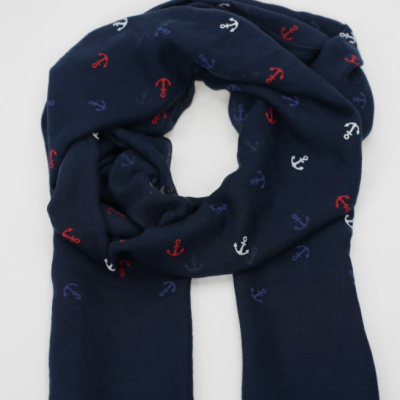 It looks equally good on men and women, so don’t hesitate to borrow the marinière of your sweetheart. 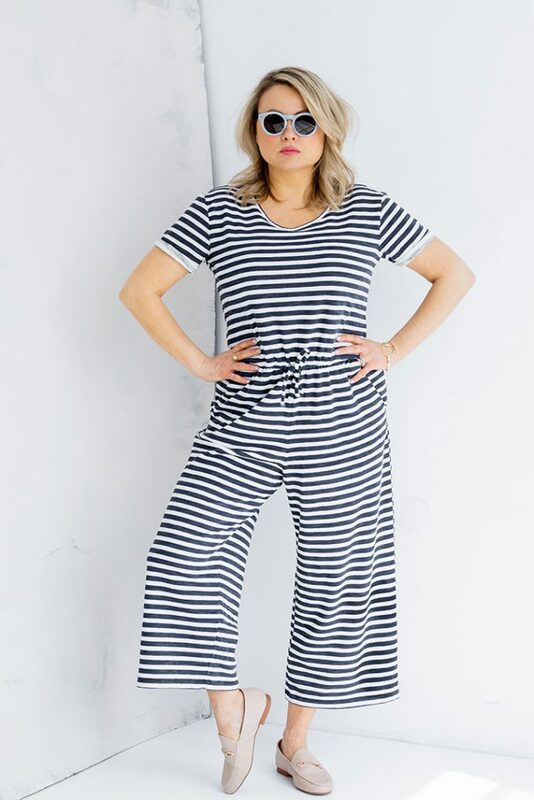 Dare to mix vertical and horizontal stripes. 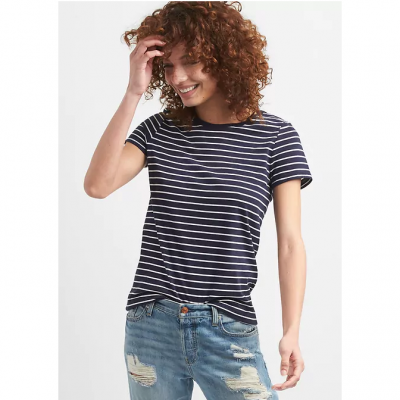 In short, whether they are thin or wide, or different colors, know that stripes will always be an elegant classic to own. 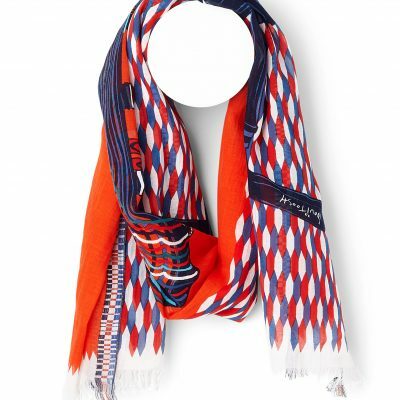 If you are not crazy about stripes and are afraid that they won’t flatter figure, you can evoke the nautical theme by combining blue, white and red pieces. These three colors can easily be found on the same piece. Think of a dress with patterns or stripes. 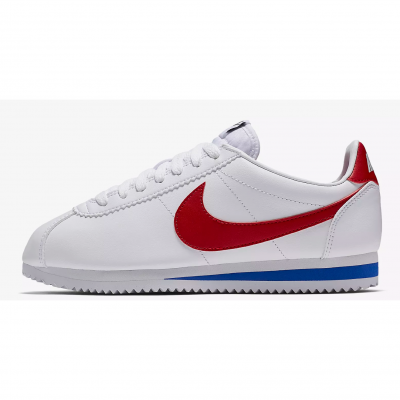 You can also choose a pair of shoes that marry these three colors (sole, laces and leather or fabric). Remember that your main piece must be chosen to enhance your figure. Note that dark colors help hide imperfections and make you look thinner. Our best advice: if you are not comfortable with the nautical trend, just wear red in small doses; on a scarf, a belt, a purse or a nice pair of shoes. You will still achieve the look. An anchor sewn on a white t-shirt, blouse, pants, dress, jumpsuit or skirt gives your outfit a vacation vibe. Always match a patterned piece of clothing with plain accessories. 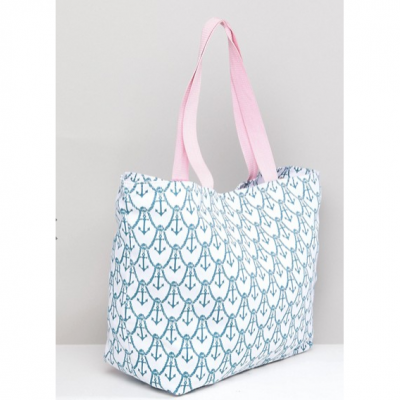 Choose handbags or shoes with a small boat pattern. 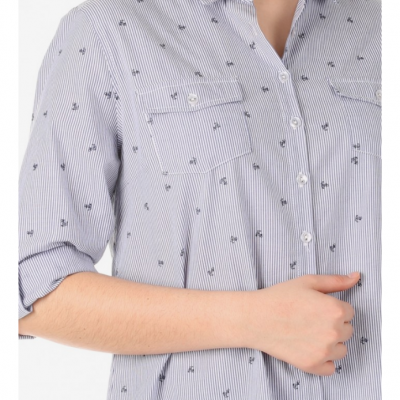 This is an easy way to add punch and personality to the perfect summer look. 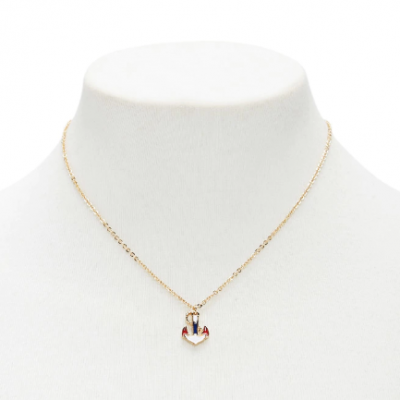 Anchors can also be worn as earrings, a pendant or on a bracelet. Often tattooed on the forearm as the symbol of the Captain, the anchor is an inseparable symbol from the marine style. Just think about Popeye! Kate Moss also has a small wrist anchor. Why not! To avoid looking like you are in a costume, don’t combine more than two or three nautical-style pieces in the same outfit. And don’t overuse wide stripes … poorly chosen and they can quickly thicken the silhouette which is not the goal! 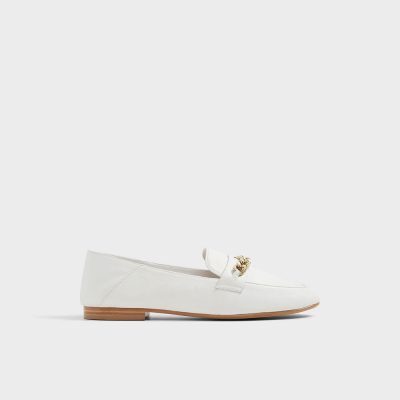 For Mitsou, who sails between her various engagements throughout the day, we have chosen an ultra-comfortable navy and white striped suit from Old Navy and Aldo’s timeless beige loafers. The light blue round glasses from Old Navy perfectly complement this beachy look. Now it’s your turn! Have fun creating your own nautical style while dreaming about your upcoming holidays.